With their adjustable, ergonomic baton pads for support and protection, these Junior Hiking Neoprene Shorts ensure a more comfortable hike. 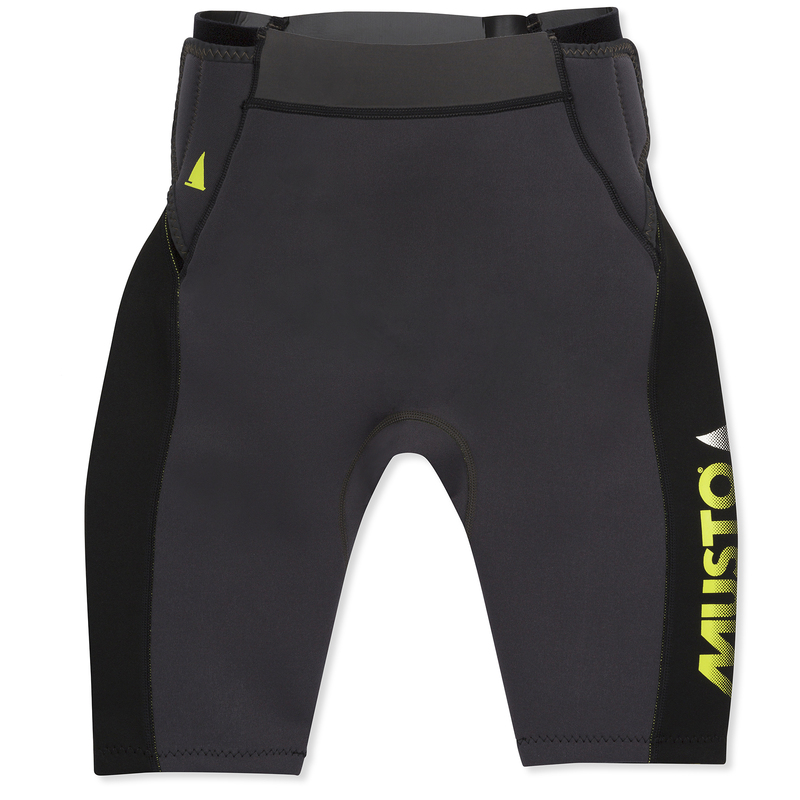 Move freely as a result of their 1.5mm stretch neoprene construction, and pair them with your wetsuit or shorts. A neoprene backer and face thickness ensures 2.5mm thickness for durability, with waist adjusters for a comfort fit. The seat and back of the legs feature an abrasion-resistant nylon to minimise wear and tear.